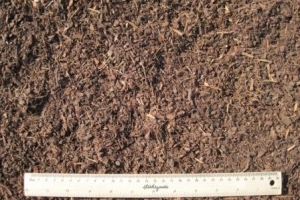 Pine bark is an attractive dark coloured mulch best applied approx. 50mm thick. This size is ideal for cottage type gardens and around smaller plants.